Development of both English language and literature skills ensures that technical mastery of grammar and spelling is matched with creative writing through the media of poetry, storytelling, playwriting and persuasive advertising. The aim is to ensure that every child is an avid reader before they leave the school. Understanding complex concepts is made easier by relating them to solving problems in the real world. 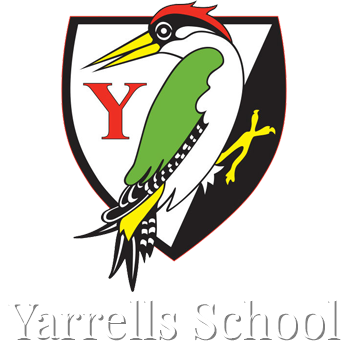 Creative mathematics teaching ensures that the love of numbers is infectious at Yarrells. Pupils are inspired to enter national and global Maths challenges, program robots using information technology and test theories through scientific experiments. By encouraging our pupils not to be satisfied by the obvious answer and to insist that they think outside the box, we prepare them for top level academic studies and for top jobs later in life. Letting them set up their own business in Years 7 & 8, sending them on leadership courses and giving them the opportunity to run Tribe assemblies and school events, enhances their whole approach to learning. 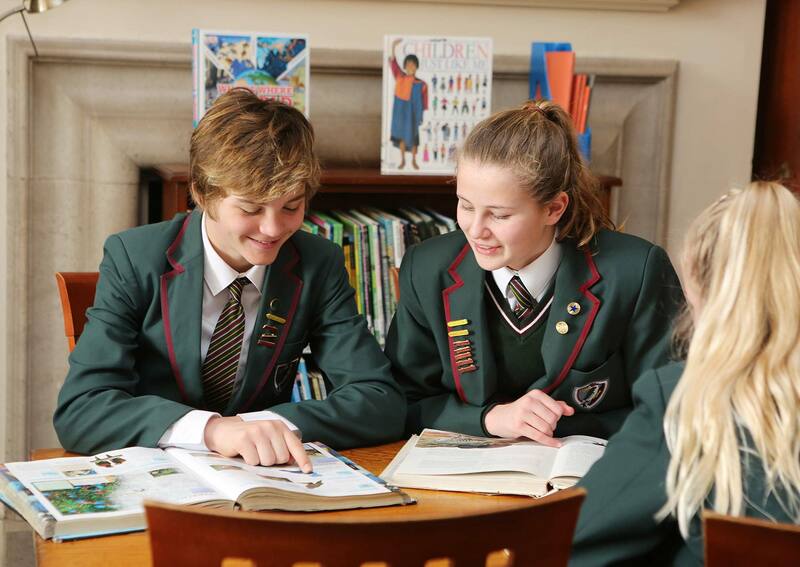 We aim to ensure that by the end of Year 6, for those taking 11+, or Year 8, for those taking Common Entrance or Key Stage 3, our pupils are ready and confident to deal with whatever later life throws at them.